This shoot is particularly special as it was the first one done in our new home of the Beautiful sunshine coast. I somehow managed to pull together the most talented vendors in this beautiful part of the country to put together something very special and hopefully – inspirational to those who need a little! As you can see from some of the pics, we were very lucky to miss one of the biggest storms to hit the coast in a number of months! The dark gloomy clouds in the distance bring another sense of moodiness to the scene. These guys were the shiz to work with! They had the most awesome vision for their big day from the beginning. Having many of DJ's family and friends flying into Sydney from South Africa, they wanted to give their guests one hell of a treat by showing off the iconic city scape. Because of this, they chose "Bar at the End of the Wharf" at Sydney Theatre Company and wow did it impress! Chris and Tori are the ultimate party couple! I was lucky enough to travel to tropical North Queensland to run the show for these guys! Their Wedding was held on Toris, parents stunning property where they could dance the night away until the wee hours. I think the pics says it all!! A great time was had by all that’s for sure. After deciding to head back to country Queensland for their big day, Brooke being the the face behind Sacred Wilde had a clear image of how to make the most of their family friends beautiful country property. "It was a blank canvas to go Wild from a styling sense," says Owner & Head Stylist, Brooke. "A true DIY'ers dream!" 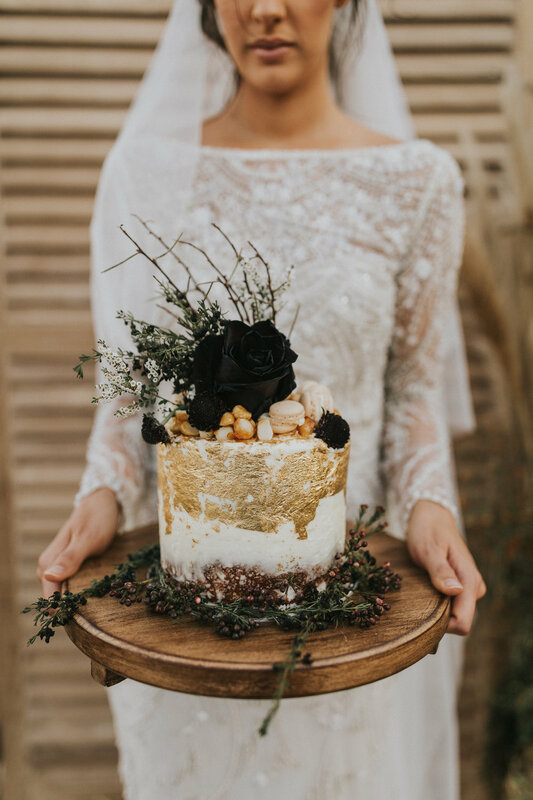 Brooke & Mitch (from Goodness Gracious Wedding Films) designed everything from scratch and used the most amazing Brisbane & local based vendors to make their day truly unique and special. Even engaging Brooke's dad to craft all the beautiful white dining tables from scratch. 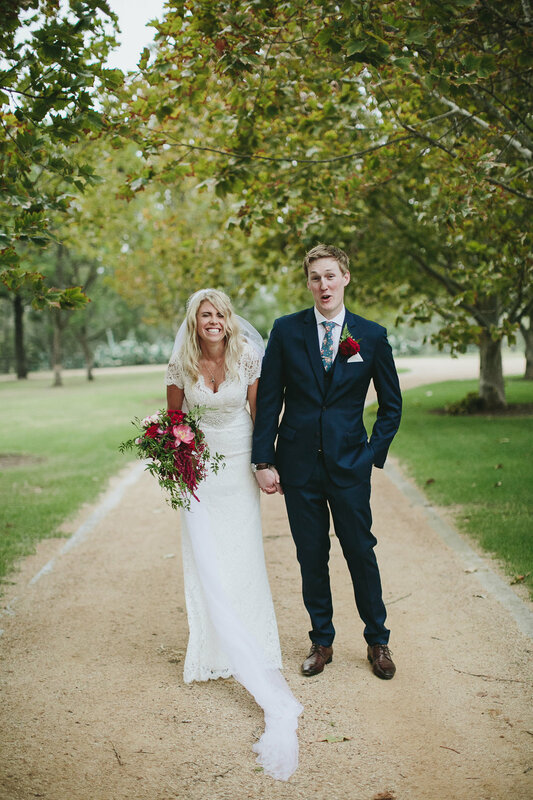 "It was a labour of love for me and so much fun, we could not have been happier with the result," says the couple. This was such a fun luncheon to put together. The families really wanted to make the day extra Special for Gorgeous bubs & cousins - Harry & Finn. 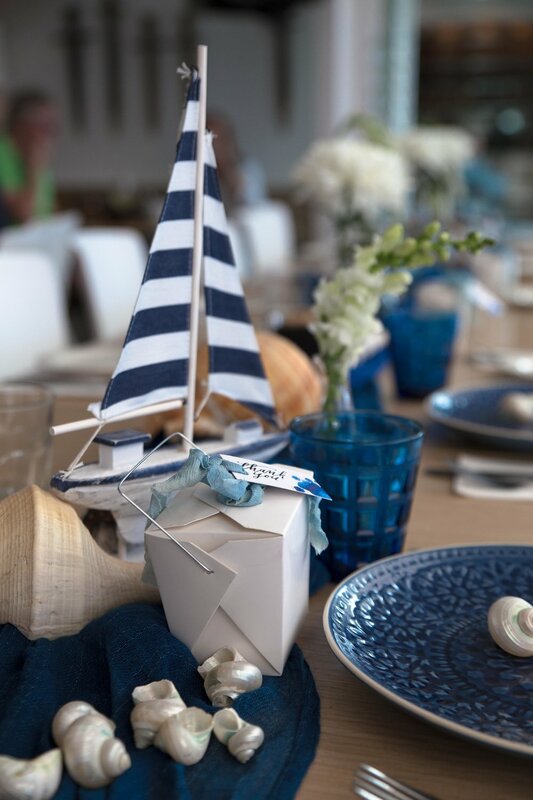 We designed a table that captured the essence of the Noosa vibe and a seaside theme for the boys. It made the day where all the families (from 3 different states no less!) got together to celebrate this special occasion - that extra bit special and fun. Everyone got a gorgeous little take home party favour and the party kicked on into half price cocktail hour!